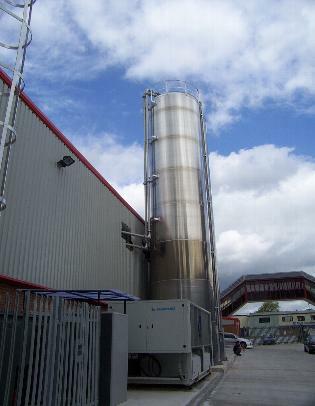 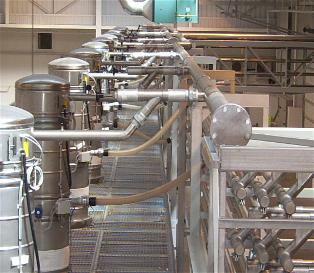 This job involved the Installation of a material handling system and silos for a new plastic extrusion facility in the UK. 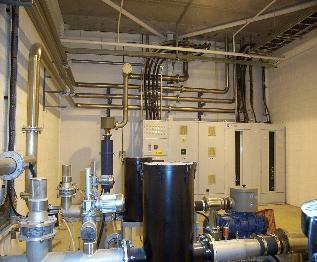 L&B experts were commissioned with the management and installation of the material handling equipment and pipework. 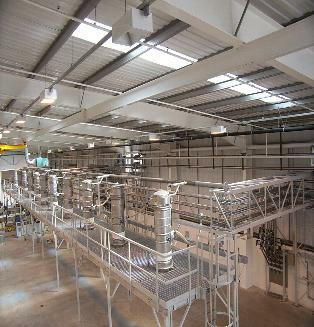 For this project, we undertook the management and installation of the material handling equipment and pipe work which was designed and supplied by the manufacturer.